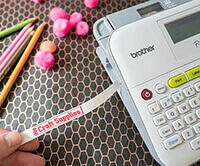 With Brother auto-fulfillment programs you can skip the trip to the store when it’s time to replace your printer’s ink. 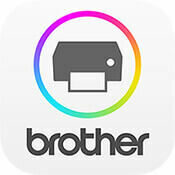 Brother intelligent printers auto-detect low ink levels and trigger an order for the right Brother Genuine ink cartridge to be delivered right to your door to help ensure peak performance for your Brother inkjet printer. 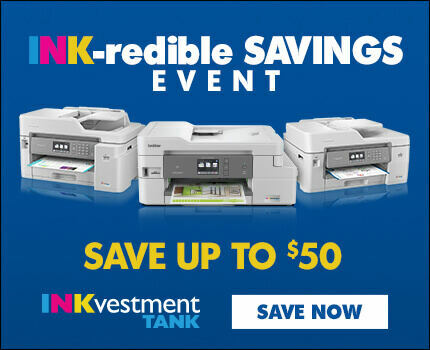 You pay only for the ink you need, when you need it with no subscription cost or cancellation fees.